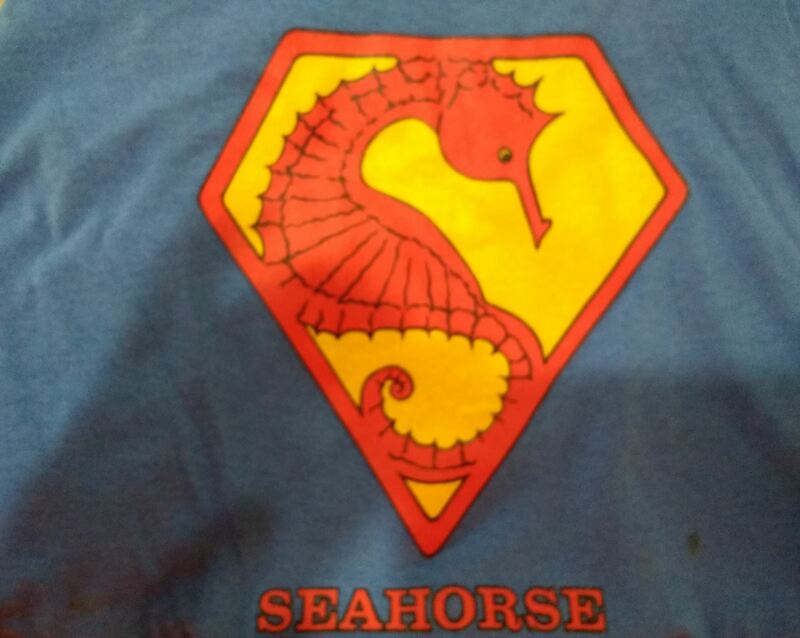 The first club was the Seahorse Triathlon Club and was formed in the living room of Terry & Kathy Hutchins in the spring/summer of 1985. David Crockett was the one that pulled them all together; but the other original members, to the best of Terry's recollection were: Sam & Shawn Field, Terry & Kathy Hutchins, Bruce & Kathy Johnson (now Kirk), Chris Crowell, Jerry Beckwith, Dennis Huis and Mary Savage. So that first year we put on both events on 8/10/85 and scored both races with volunteers recording times as the athletes completed each event. 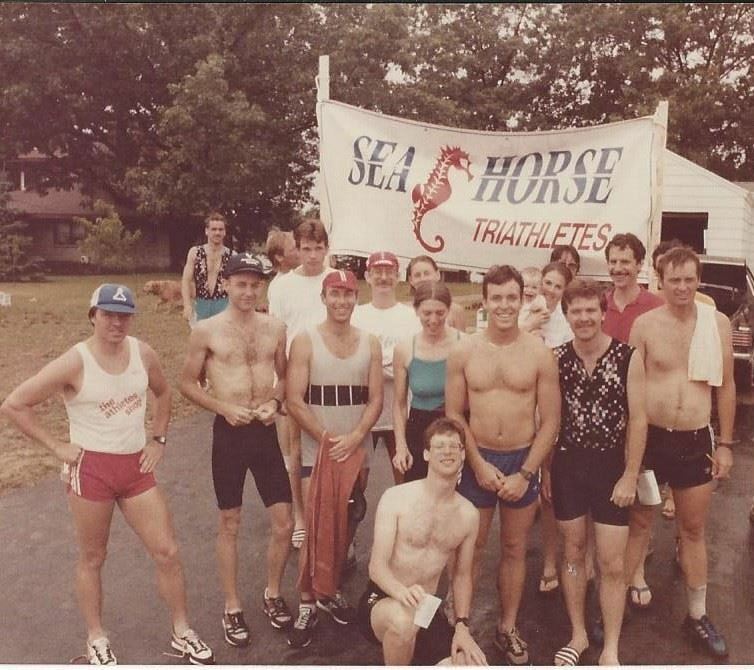 We did a number of club triathlons at Steve's parents cottage during the first 3 years of the club as there were not many triathlons on the west side of the state. When I did my first swimming triathlon in 1983 their was only 2. Traverse City with a 1.0 mile swim in Duck Lake, 30 mile bike back to Traverse City and a 7 mile run that finished in front of the Park Place Hotel downtown. It was a point to point so you really needed a support crew :) The other triathlon was Gaylord with a 1K swim, 50K (tough first 10 miles) bike and 10K run.